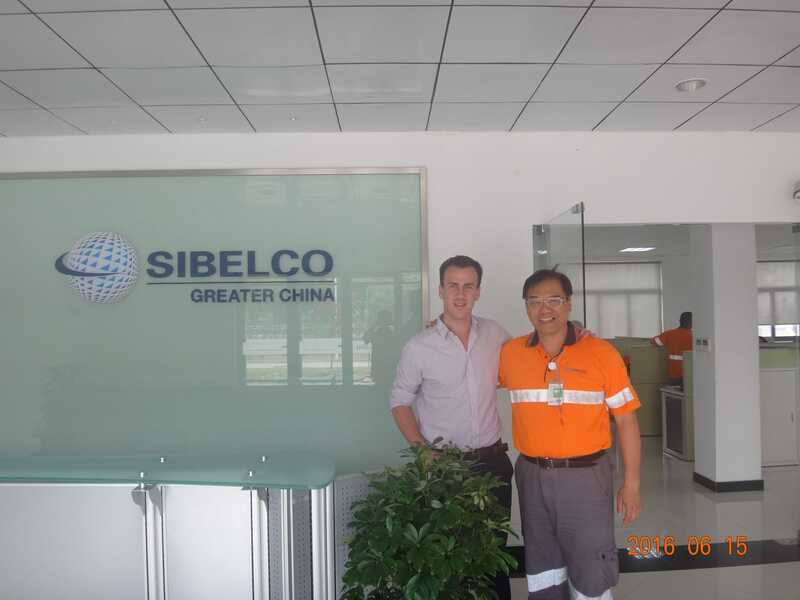 "“I already had the opportunity to work abroad before my Prince Albert Fund project, but thanks to the grant, I had the chance to work for a great comp"
Bernard Vinckier joined Sibelco Asia as business development Advisor Energy in their new Energy division. For the most part, Bernard’s assignment consisted of a feasibility study regarding the implementation of a supply centre of API Barite distribution in South Thailand, through partnerships with suppliers. For this he had to gather information from various stakeholders: logistics coordinators, warehouse supervisors, supply chain management staff. He also visited numerous mines, identified the best resources and further developed relationships with those companies. At the same time, he interacted with other Business Leaders within Sibelco, as he was invited to various workshops through the Asian region. This taught Bernard much more about the company’s business and allowed him to be part of different project teams. Sibelco was established in 1872 and is one of the oldest companies in Flanders today. The administrative headquarters of Sibelco Benelux are situated in Dessel. With over 250 production units worldwide, the company specializes in the extraction, production and distribution of five major minerals for industrial use including quartz, cristobalite and plastic clay.